Find out the significance of the 12 Zodiac animals in Chinese culture and how the ancient way of counting using the abacus is still an efficient and wonderful way of making calculations. Taoshu also learns certain gift-giving customs and what gifts are considered bad luck. 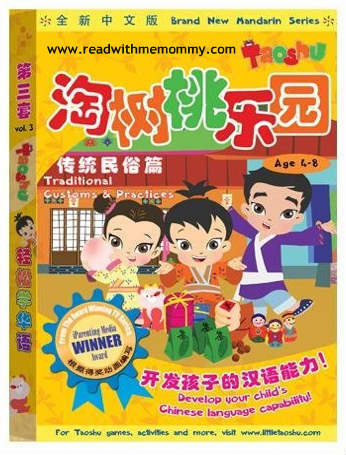 Running Time: 70mins Language: Mandarin Subtitles: English and Chinese Suitable for Age 4-8 Region 3.